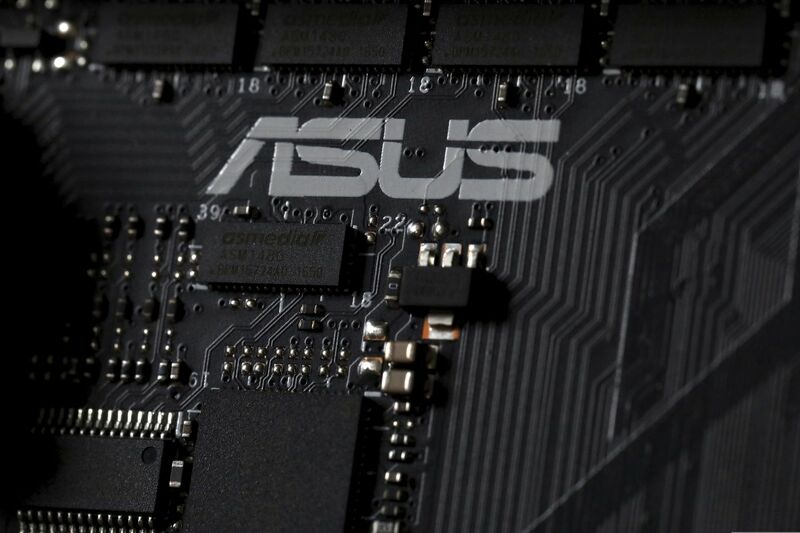 BOSTON (AP) — In a sophisticated targeted espionage operation, hackers infected tens of thousands of computers from the Taiwanese vendor ASUS with malicious software using the company's online automatic update service, security researchers reported Monday. Kaspersky Lab said it detected 57,000 infections among customers of its antivirus software. It estimates that the exploit likely affected more than 1 million computers from the world's No. 5 computer company . The malware was designed to open a "backdoor" for intruders in the infected machines, researchers said. Kaspersky said the infected software was on ASUS's Live Update servers from June to November and was signed with legitimate certificates. It did not detect the malware until January, when new capabilities were added to its anti-virus software, the company said.